The Association of American Railroads (AAR) released its first State of the Industry Report this week. The report emphasizes important accomplishments, innovations and challenges in the freight-railroad industry. The report contains five chapters that go into detail about the investments that railroad companies have made in innovation and new technology. Many of these investments aim to make the U.S. rail network safer for users and employees. The report includes opinion pieces from experts in the field, such as Tony Sultana, a principal investigator at the Transportation Technology Center Inc., and John Tunna, director of the Federal Railroad Administration’s Office of Research and Development. "Our industry maintains its leadership position through innovations designed to improve the performance of our employees, our equipment and even the rail itself," AAR President and CEO Edward Hamberger said. 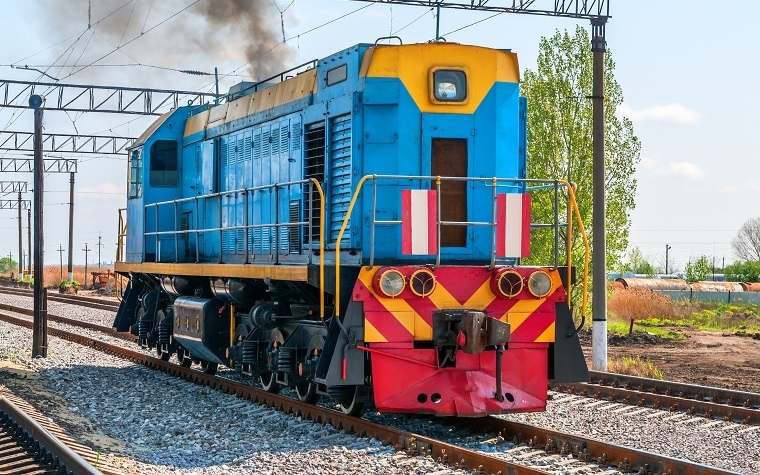 "This new report outlines how the railroad industry provides innovative, on-the-ground technologies and community programs that safeguard our customers' cargo, the communities we serve and our employees."